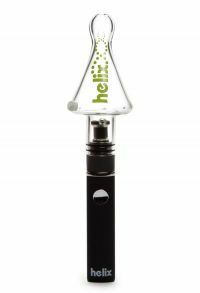 Helix Vape Pen - There are so many pens on the market and we all know they're pretty much all the same. Same battery, same coil, just a different package. 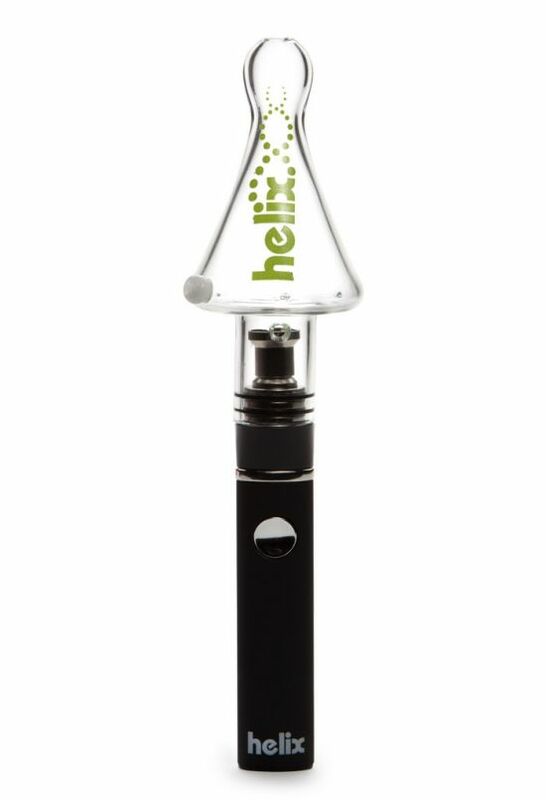 We're happy to help break that trend with the Helix Pen from Grav Labs. Based on the same battery platform as many other pens, but with a custom Helix Mouthpiece that brings a new vaping experience to your lucky hands. 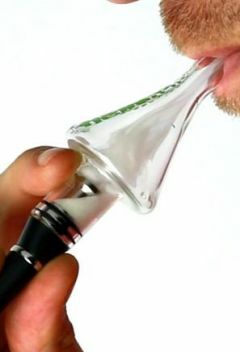 The Helix attachment features 3 micro holes that swirl the smoke, cooling it, and giving you a nice smooth hit.